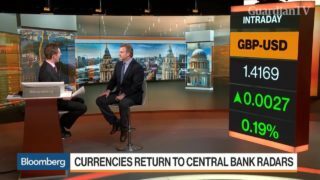 Bilal Hafeez, head of fixed income research for EMEA at Nomura, discusses his outlook for emerging market currencies and the U.S. dollar. 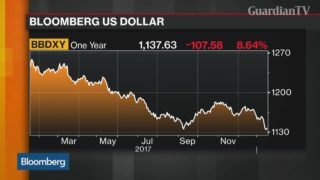 Wealthy buyers looking to purchase Multimillion-dollar homes are getting the chance to test drive potential purchases during "discovery tours. 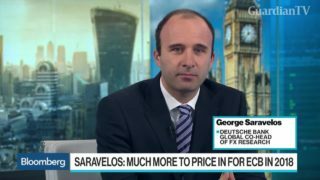 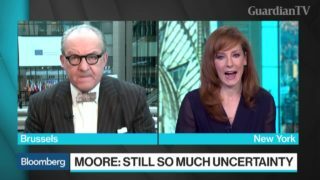 Marcus Ashworth, a Bloomberg Gadfly columnist, discusses the dollar's decline and currencies on "Bloomberg Markets: European Close." 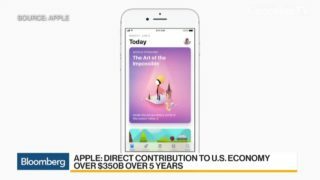 Apple said it will bring hundreds of billions of overseas dollars back to the U.S., pay about $38 billion in taxes on the money and spend tens of billions on domestic jobs, manufacturing and data centres in the coming years. 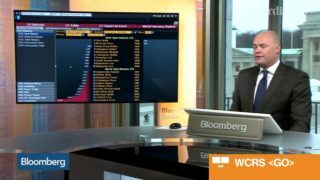 Bloomberg's Mark Cudmore updates the latest markets news. 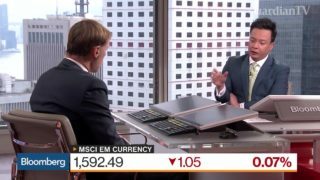 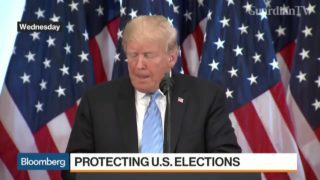 He speaks on "Bloomberg Markets." 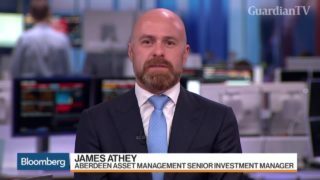 James Athey, the senior investment manager at Aberdeen Asset Management, discusses his top calls for a volatile market. 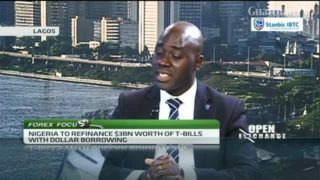 In a bid to lower costs and improve Nigeria's debt position, the government announced plans to refinance 3 billion dollars’ worth of treasury bills denominated in local currency with dollar borrowing. 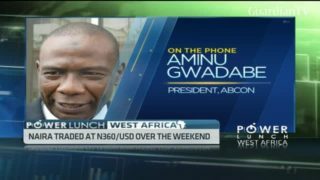 Nigeria's foreign exchange market has continued on a path of rates convergence as the naira is currently trading at around three-hundred and sixty-five to the dollar.